Thank you again, Arun for your great job ! We travelled in Toyota Innova together during a full week in very good conditions thanks to you. We visited first Dehli (3days), then Agra (1 day), Fatehpur Sikri (1 day), Jaipur and Ambert (2 days) before coming back to Dehli. First, your driving was very safe and secure, so we were very relax during this trip and it was very pleasant. Also, you drived us very well to all the monuments we had targeted to visit and, in addition, you suggested us other visits which were very interesting. You also advised us very well adapted restaurants for quick lunchs (good quality, quick service and good price). 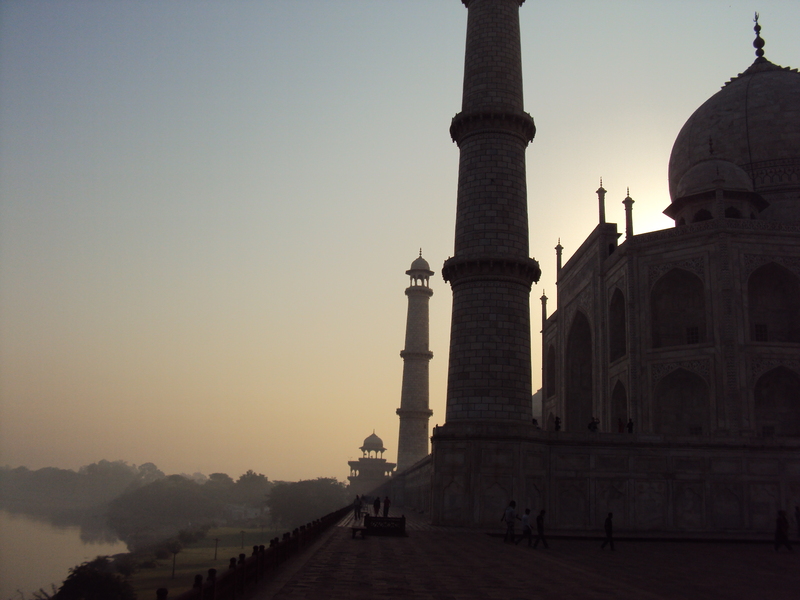 We recommend Arun for your travels in India.